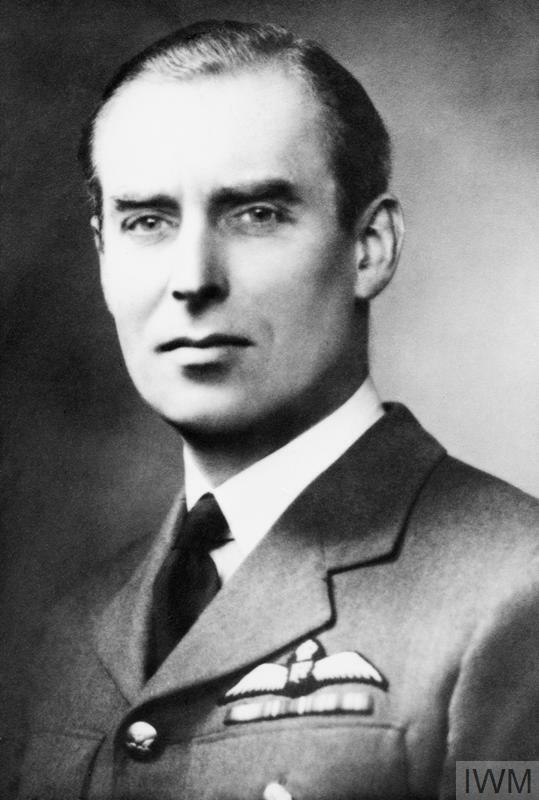 GROUP CAPTAIN F W WINTERBOTHAM, (1897-1990). 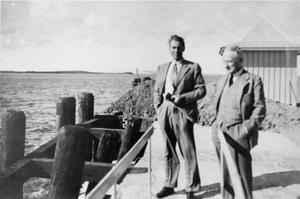 A meeting between Winterbotham, Head of the Air Section in the British Secret Intelligence Service (MI6), and SIS agent Baron de Ropp on the Baltic shore in East Prussia, 1936. 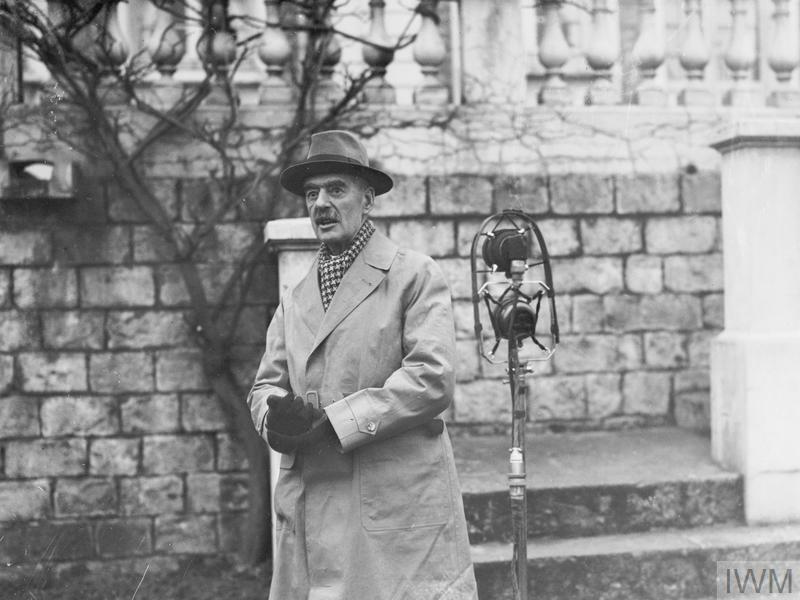 De Ropp, who served in the Royal Flying Corps during the First World War, was believed by the Germans to be their English agent, whereas he was in fact working for the SIS in Germany under Winterbotham.